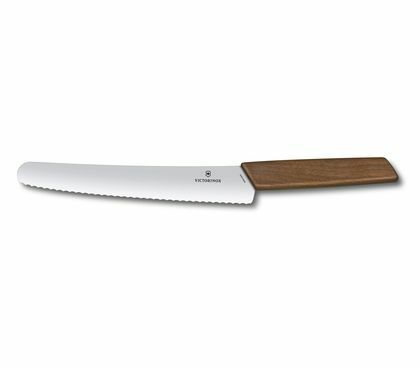 Elegant design meets high precision in the new Victorinox Swiss Modern collection. 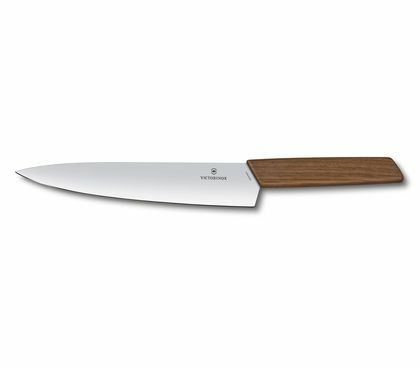 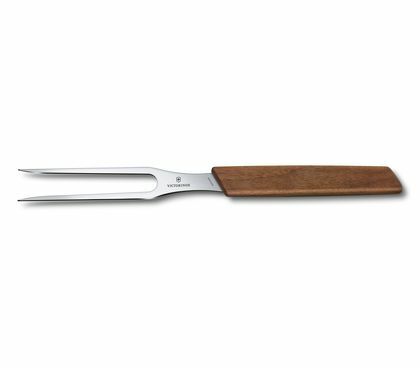 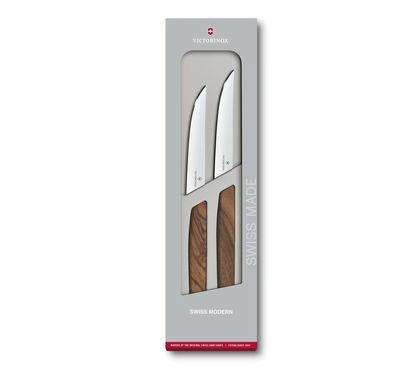 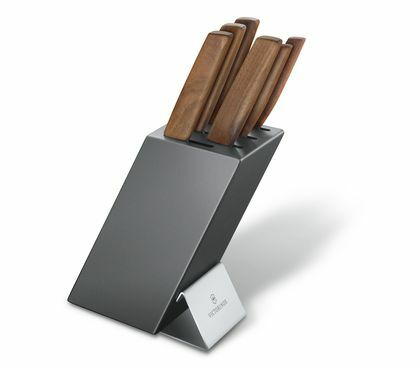 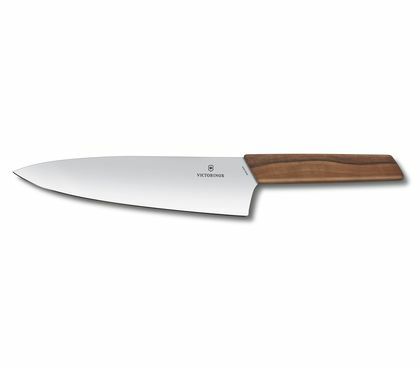 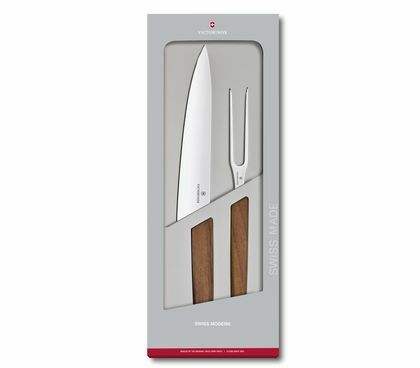 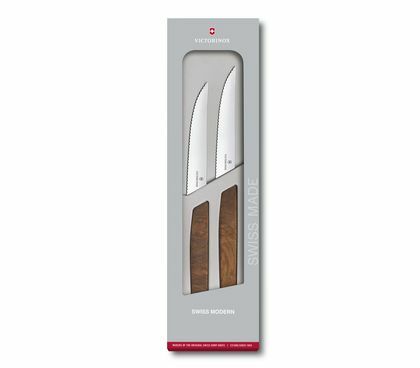 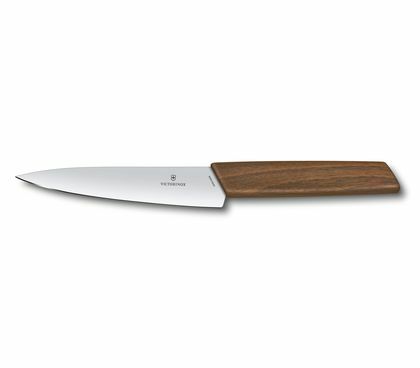 Every blade is formed of wear-resistant stainless steel to enable effortless cutting, and is combined with a richly grained, unique handle in warm European walnut wood. 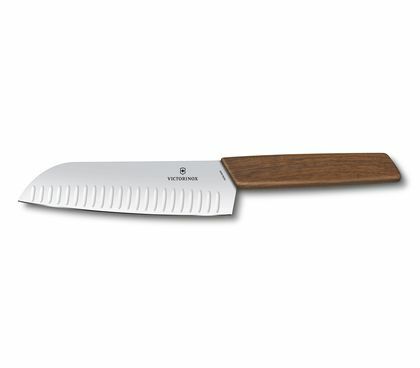 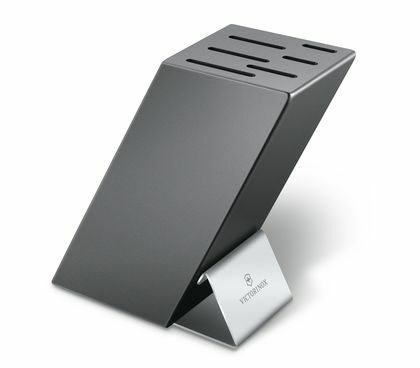 Ergonomically honed for ultimate comfort, the result is a contemporary update of mankind’s most important tool.